The Westchester Square Business Improvement District (WSBID) works to make the Westchester Square district cleaner, safer, more beautiful and undertakes enhancement projects. At its core Dandy In The Bronx is about bringing the best of the world to the Bronx and bringing the best of the Bronx to the world. It is a project of substance as much as it is of style. FromTheBronx.com is the number one designer and seller of Bronx themed souvenirs, clothing and apparel. The Bronx Beer Hall offers a full lineup of New York State craft beer, as well as an original menu sourced from our neighbors on Arthur Avenue. Whether shopping for groceries or perusing the bustling streets of The Bronx’s Little Italy, The Bronx Beer Hall is the perfect place to kick back, grab a bite and enjoy a cold one. GreyCatDog Digital Design offers a variety of design services to fit your needs including creating a brand strategy, designing logos, direct mail, infographics, ads, magazines, books and signage. Mizz P. Post-Secondary Success Consulting, LLC fuses youth development strategies, college knowledge, and life skills to make it easier for students and families to navigate the college and career planning process. 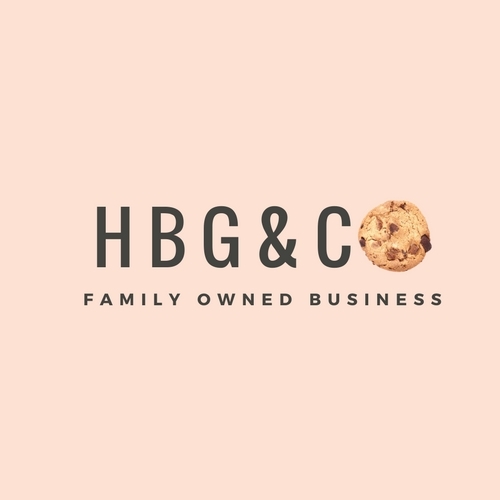 HBG&CO stands for Highbridge and company. Highbridge is our hometown in the Bronx and we consider the community part of our family, so we wanted to include that in our name. We are a family owned establishment making our goods from scratch with love. We are passionate about getting delicious treats straight from our kitchen into our customers’ hands and planting smiles on their faces. Interested in becoming a contest sponsor? Email contest2017@artsmith.org to request information.